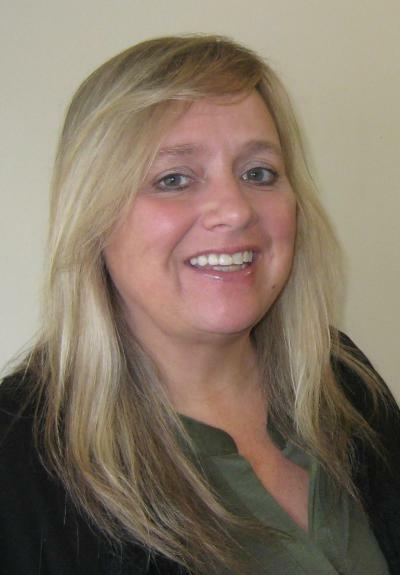 Karen Anderson is the newest addition to the Mid-America Publishing team. She will serve as the sales and marketing representative for the Buffalo Center Tribune and The Leader. Anderson recently moved to Kanawha, following her daughter and grandchildren who recently moved there as well. Her son-in-law is a manager for the Kanawha Research Farm; she currently lives on the farm. "In the summertime there's all kind of things to walk around and look at," Anderson said. "They do so many unique growing projects like flowers and different vegetables." Anderson is a native of Albert Lea, Minnesota and worked in sales and marketing for a senior living community for seven years. Anderson has worked in sales and marketing for a while, it's a job that never bores her. "I like the challenge of sales and marketing, it's always changing," she said. Anderson said the prospect of working for print is exciting and she's ready for a new challenge working for two separate newspapers. "I think it's a matter of keeping things going in Buffalo Center and [Garner], Britt and Kanawha and trying to get around to meet everybody," Anderson said. "Karen brings a lot of sales experience to the team," said Ryan Harvey, publisher for The Leader and the Buffalo Center Tribune. "We have every confidence that she will be able to grow advertising opportunities in these communities, which in turn will help us increase quality news coverage for both counties." Anderson really enjoys going from small town to small town in Winnebago and Hancock Counties and getting to know the people. "Everybody has been really friendly and welcoming," Anderson said. The only thing she looks forward to more is seeing her grandkids in the evening.